recommendations set higher than EU and UK ones. Most countries differentiate between boys and girls at adolescence to account for greater bone mass in males. Recommendations for phosphorus intakes show a similar variation. Estimates of requirements assume that there is an optimum ratio of calcium:phos-phorus in the diet, so phosphorus recommendations are based on those for calcium. The optimum molar calcium:phosphorus ratio during childhood is assumed to be 1:1. 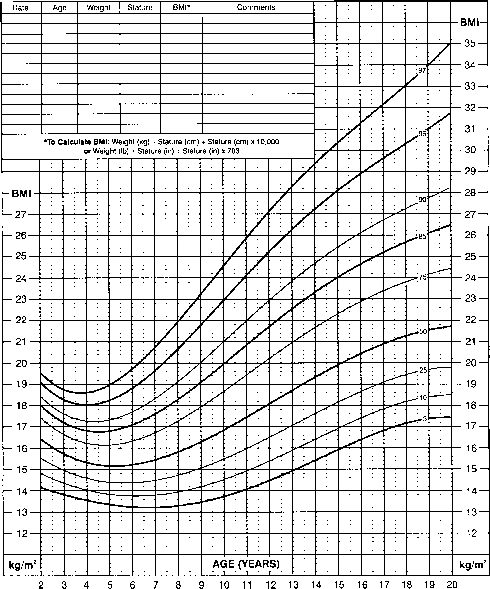 The recommended ratio in infant formulas ranges from 1.3:1 to 2.1:1; the ratio in human milk is approximately 2.3:1. There are limited data on magnesium requirements during infancy and childhood, and this is reflected in the variation of recommendations worldwide. Magnesium deficiency is rarely reported in healthy children and recommendations are largely based on normal intakes.